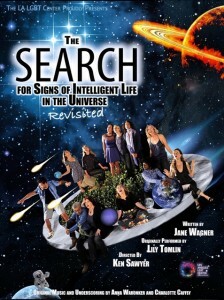 For the first time in the 35-year history of Jane Wagner’s iconic play The Search for Signs of Intelligent Life in the Universe, the author and her creative and life partner Lily Tomlin have given their approval for it to be reinvented as a fully staged production performed by a company of 12 actors as opposed to its original solo format. This first-ever fully cast production will be directed by Ovation Award-winner Ken Sawyer with previews beginning October 4. Opening is set for Saturday, October 8 at 8pm at the Davidson/Valentini Theatre at the Los Angeles LGBT Center. In The Search for Signs of Intelligent Life in the Universe: Revisited audiences will embark on a hilarious, tender, and profound journey through the streets, across the world, and far beyond. The cast will include (in alphabetical order) Julia Aks, Charlotte Gulezian, Joe Hart, Julanne Chidi Hill, Kristina Johnson, Kimberly Jürgen, Bellini Logan, Jeremy Luke, Ann Noble, Sasha Pasternak, Anny Rosario, and Rachel Sorsa. The design team: Stephanie Kerley Schwartz (set), Matt Richter and Adam Earle (lighting), Paula Higgins (costumes), Matt Richter (sound), Nick Santiago (projection design), Anna Waronker and Charlotte Caffey (original music and underscore), Yusif Nasir (choreography), and Mo Gaffney (mime instruction). 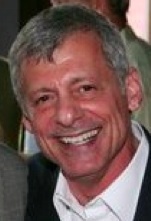 The producer for the Los Angeles LGBT Center is Jon Imparato, and Rebecca Schoenberg serves as stage manager. 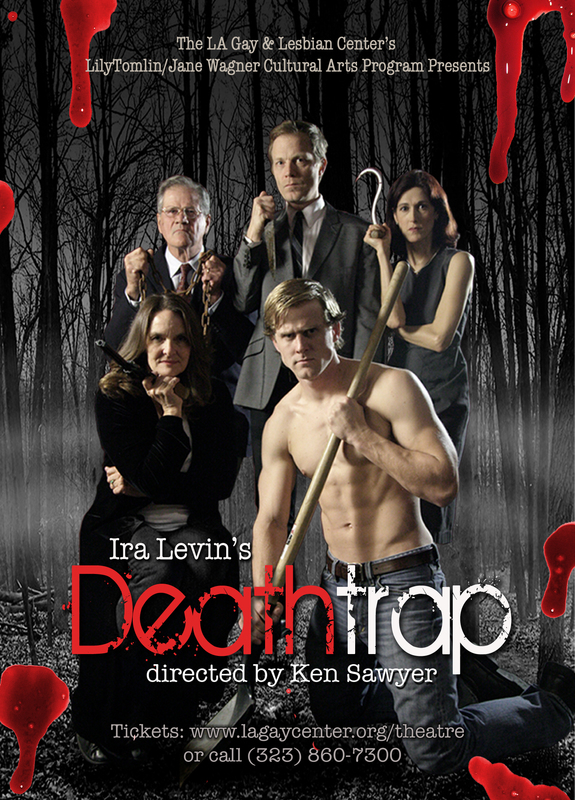 Preview performances begin on October 4 at 8pm and continue on October 5, 6, and 7 at 8pm. Opening is set for Saturday, October 8 at 8pm. The engagement will run through December 11 with no performances over Thanksgiving weekend. 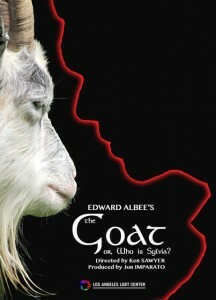 General admission tickets are $30 and may be purchased online at www.lalgbtcenter.org/theatre or by phone at (323) 860-7300. Net proceeds from all ticket sales will support the full range of free and low cost programs and services offered by the Los Angeles LGBT Center. The Los Angeles LGBT Center’s Davidson/Valentini Theatre is located at 1125 N. McCadden Place (one block east of Highland, just north of Santa Monica Boulevard), in Hollywood, 90038. Free onsite parking is available.